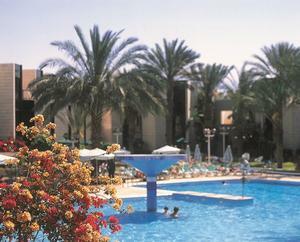 Isrotel Riviera Club is a small apartment hotel surrounding a large beautiful pool. All the hotels apartments include a fully equipped kitchenette so all visitors will have the freedom to make theire own meals at their own time. You are invited to shop at the hotels mini market for food, snakes and drinks. 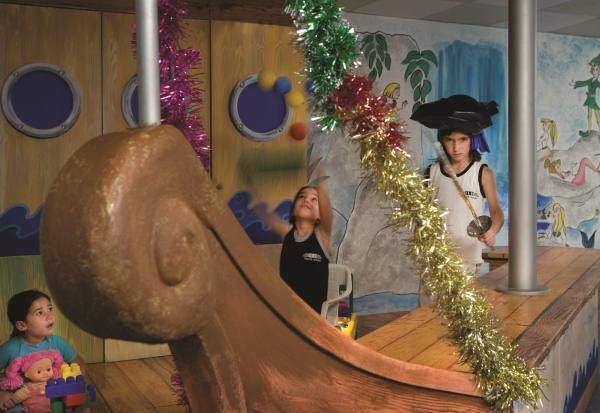 Kids will be busy at the magical kids club entertained by lots of toys, games and activities. 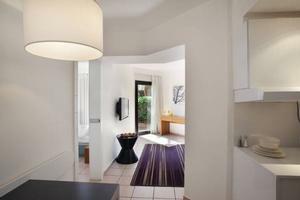 All apartment hotel viewing the large pool equipped with a kitchenette to make your own meals at your free time.